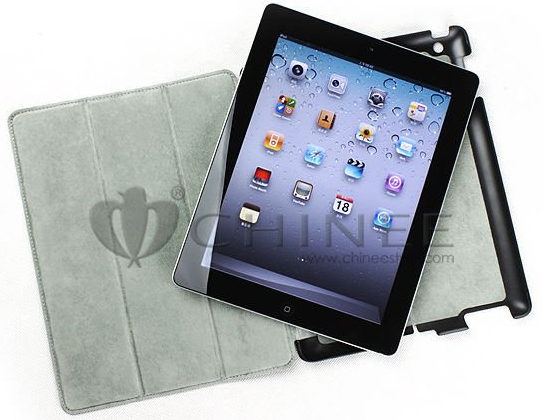 Chineestyle reportedly updated its product catalog to include a new cover, the Hypercover, built to the “exact” specifications of the Apple iPad 2S. Case manufactures have a rather consistent history when it comes to preempting hardware plans, especially when Apple is involved. Considering last year’s announcement revealing the iPhone 4S, there is no confusion of where the iPad 2S name comes from. Prior reports have claimed that the device would be priced much cheaper than the iPad 3, sparking a price war with cheaper Android tablets.